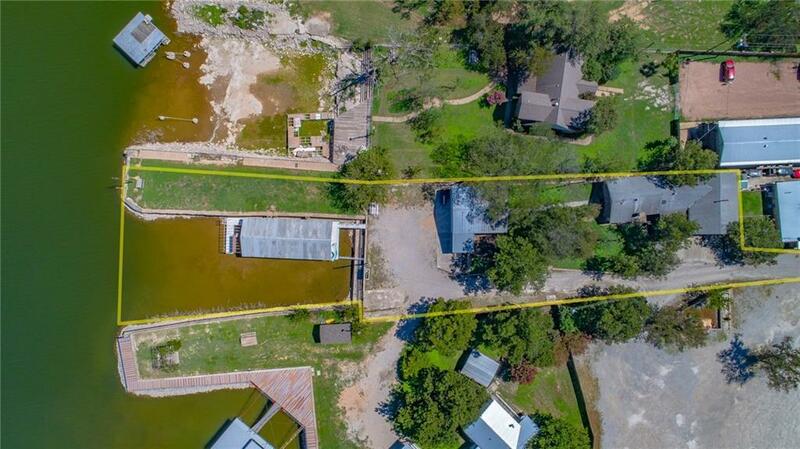 One of the premier lots on beautiful Lake Brownwood, this lot has one of the peninsulas and a privet cove with 5 stall boat dock, this is the place to go have a ball on the lake, right next door to Wild Duck marina, and at the end of the road! 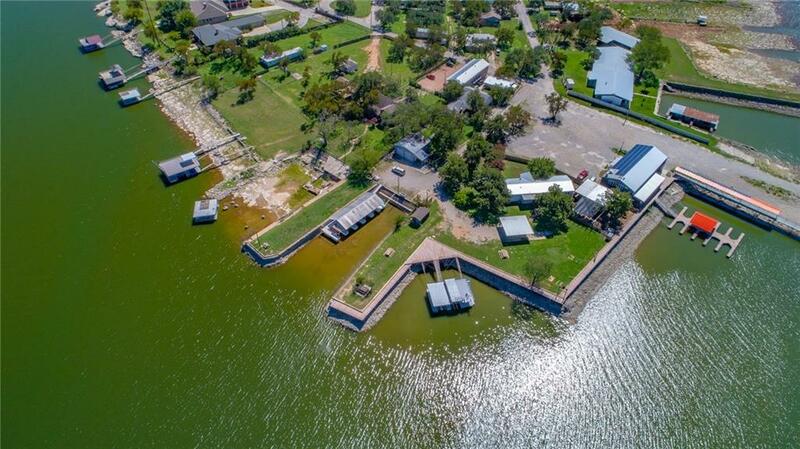 House is your home base, with several great buildings on the property, workshop, boat storage and more. 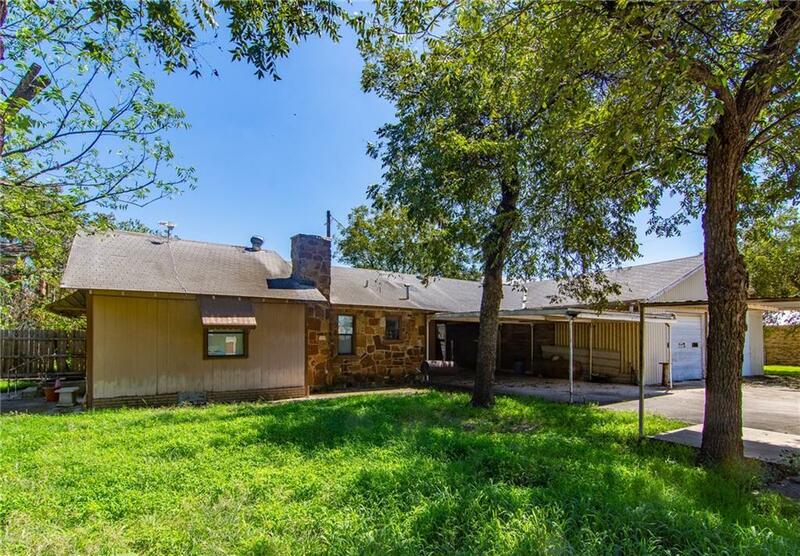 This property has some HUGE potential and the price is right!! !